Julie joined the Sheffield team in 2012 providing research support for the executive search team. 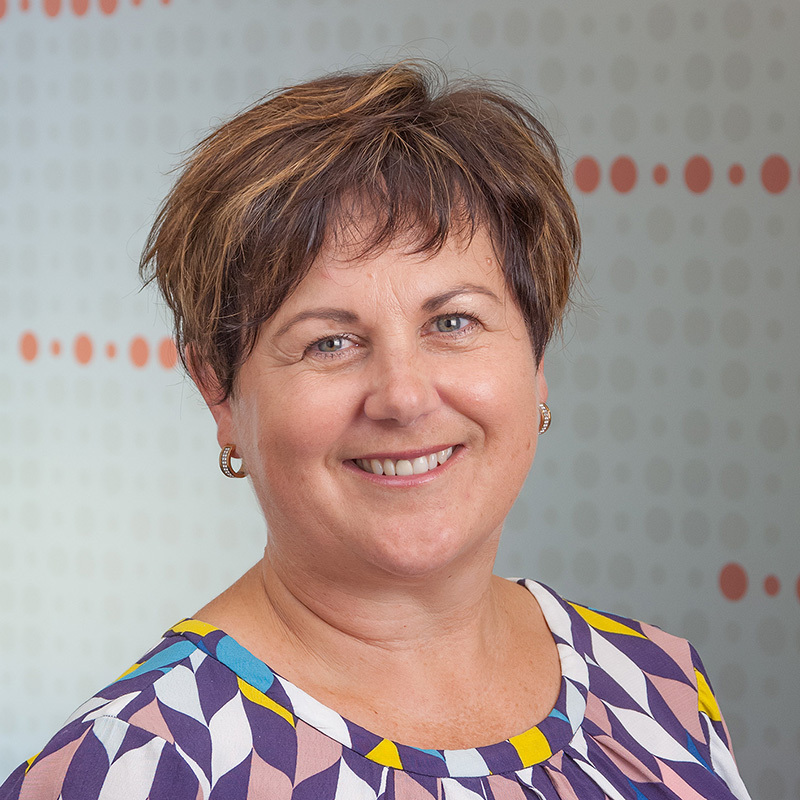 Julie has more than 20 years experience leading teams in various marketing and management positions in national and multinational organisations. Now based in Christchurch, she has lived and worked in Wellington, Auckland and Melbourne. She brings to her work a sound understanding of strategic practice, a professional approach and the experience, initiative and commercial acumen to contribute with impact.